Add Contoured Formed Blackout Lenses? Your friends will think you are driving a factory Corvette, until they see these bold and bright Corvette LED Tail Lights for the first time. 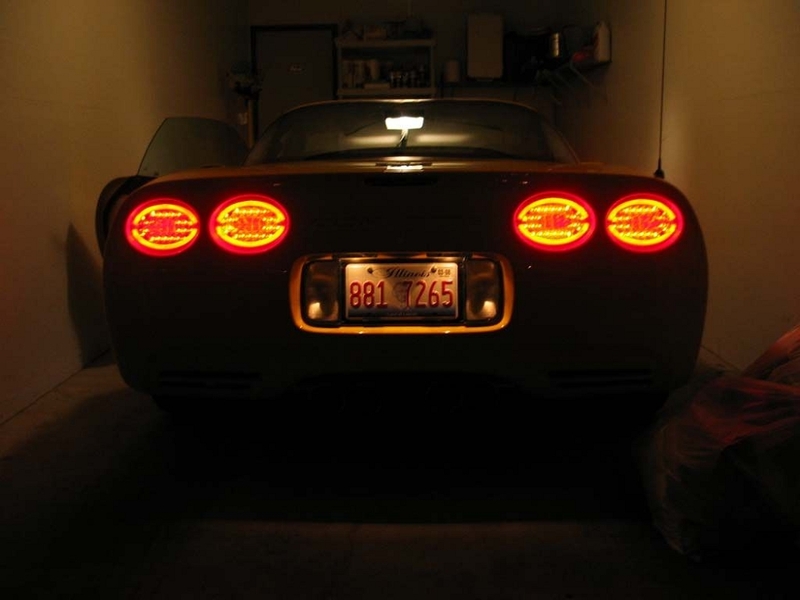 These LED tail lights are a great and simple way to add a sleek, custom look to your C5 Corvette when you flash past the competition. These are direct replacements for your C5 Corvette. 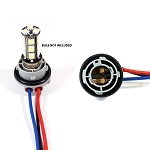 Just unscrew and unplug your stock lights, then plug in and reattach these sharp looking lights. Going LED was never easier. 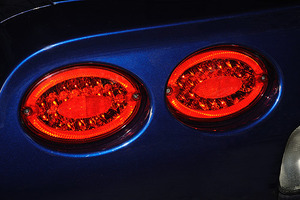 Add a custom look to your C5 Corvette's rear view with our newest version of LED tail lights. Our lights feature 25 ultra-bright LED lights that are sure to grab everyone's attention when you pass them. Q: Are these led tail lights sold as a full set of four? 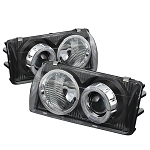 And what is the option of interior/exterior leds for an extra 47.99 bucks? 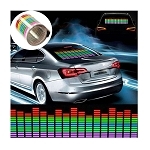 Q: Will the resister take car of the hyper flash on both front and rear? Q: Are these true replacement tail lights or do they require resistors to avoid hyper flash? Q: is these the halo taillights?if not do you have the halo lights? Q: Are these the Radioflyer Innovations brand of lights? If so are they any different than those on his website?